For those unfamiliar, an SSD (Solid State Drive) is an alternative to the traditional HDD (Hard Disk Drive) that’s been the mainstream storage method for desktop and laptop computers for decades. The differences between the two are many, but I’ll go ahead and sum this up the best I can. SSDs get their name because they have no moving parts. HDDs have moving parts and have spinning disks inside of them. Due to this difference, SSDs are a lot faster than HDDs, boasting much higher read/write speeds and making operating systems/programs on them snappier. While faster, SSDs are also a lot more expensive. This means a 300 GB SSD costs $150, while HDDs in the same price range can be anywhere from two to four TB. 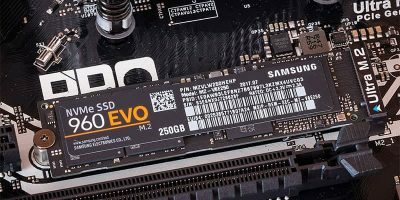 Introductions aside, let’s get into the meat of what you’re here for: what to look out for when you’re buying an SSD. Due to the pricing of SSDs, most people aren’t investing in 1TB SSDs. It’s just way too expensive for most customers right now. 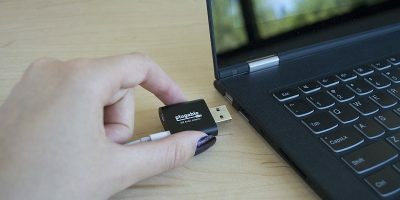 What SSDs, even smaller-sized SSDs, can be used for is what is called a “boot drive. A boot drive holds your operating system. 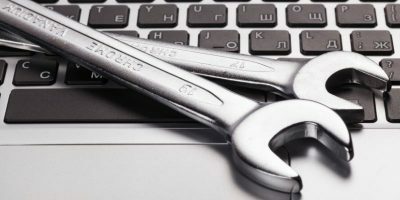 If you were to install Windows on an SSD, it would make your computer boot much faster regardless of the rest of your tech specs. You can put some commonly-used programs and games on there, too! 32 GB: Good for an OS installation along with some programs. Media and games … not so much. 240 GB: Great for an OS installation and nice enough for media and games. You can’t put your whole movie collection and all your games here, but you aren’t likely to be short on storage too soon. 480+ GB: Great for OS installation; great for media and games. While it’s true that you aren’t getting nearly as much storage for your money as you would with a hard drive, you are getting raw speed which can make all the difference. An SSD is a big investment and definitely not one you want to skip on. 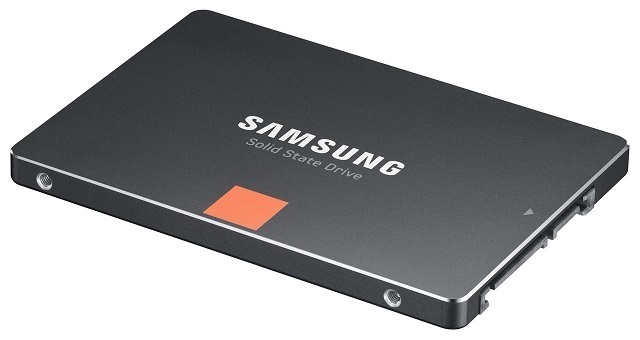 When buying an SSD, you want to buy from a high-rated, trusted brand – think Samsung, Crucial or SanDisk. Buying a random no-name SSD is just asking for trouble, especially if it’s at a suspiciously low price compared to similarly specced drives as its competitors. Don’t take those kinds of chances with your operating system and personal data. Read/write speed is one of the more technical aspects behind an SSD, but it’s also the metric by which their performance is measured. Essentially, this is the rate at which it reads and writes data. 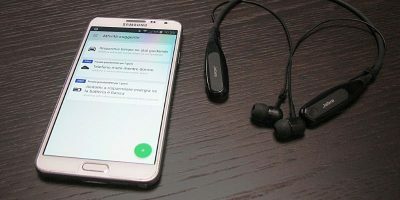 A high read speed means faster loading times for games and programs (as well as your operating system as a whole, leading to super-fast boot times), and a high write speed makes tasks like uncompressing files with 7Zip work much faster. While all SSDs are faster than HDDs, they aren’t all operating at the same read/write speeds at all. Modern high-end SSDs operate in the range of 500 MB/s and higher, but cheaper (and older) solutions will naturally fall much shorter. While most, if not all SSDs, use SATA interface, the difference in speed between SATA 1, 2 and 3 makes a noticeable difference. SATA 1 can transfer data at 1.5 Gbps (max), SATA 2 at 3.0 Gbps, and SATA 3 at 6 Gbps. SSDs connected using SATA 3 transfer data at double the rate of SATA 2. So if you have a relatively new motherboard that comes with SATA 3 interface, it is best that the SSD that you are getting support it too. At the risk of stating the obvious, price is one of the biggest factors in SSD selection. 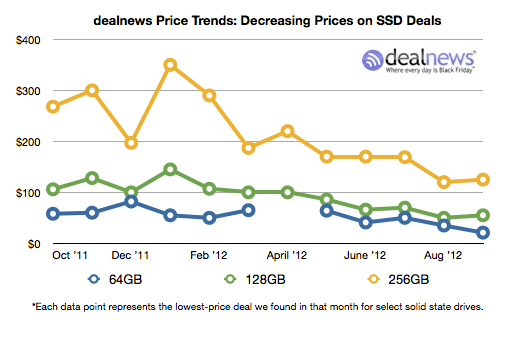 However, prices of SSDs are regularly fluctuating. By the time you read this, an SSD that I recommend could have a way, way different price than it does now. So instead of recommending particular SSDs at particular price ranges, I’m going to give you a hot tip on buying SSDs and other computer hardware: try out this little website called PCPartPicker. This screen may seem intimidating at first but don’t sweat it. First, check off boxes on the left side of the screen. You only want highly-rated drives, so check 4 and 5 stars. Skip manufacturer and capacity; check “SSD” under Type, and under “Interface” check Sata 6b/s (also known as SATA 3) to ensure you only get the latest SSDs, not models from years ago. If your motherboard only supports SATA 1 or 2, don’t worry about it. SATA 3 is backwards-compatible with both of those formats, but you’ll get the best performance out of SATA 3 ports. Once you’ve done that, go over to the right side of the screen, and under “Price”, click the little up arrow to set price ascending for all the drives on the list. Now, all you need to do is scroll along and find the SSD at the capacity you desire. You’ll notice that there are many SSDs of higher capacity sitting around with ones of lower capacity (you can’t see it in that screenshot), but for less than $20 more than the cheapest SSD on that list, you can get a 120GB SSD over a 32GB one. 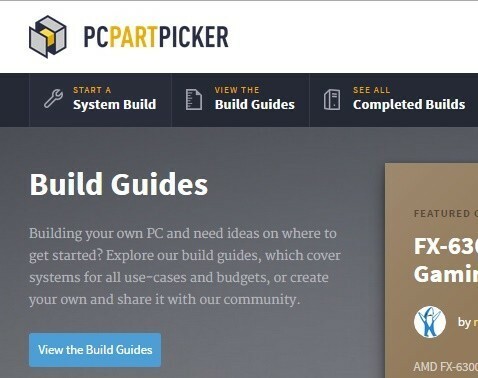 PCPartPicker is a site that gathers information about different PC parts and peripherals and allows you to easily sort through them. When opening product pages on PCPartPicker, you’re actually given a page where you can select different storefronts (like Newegg or Amazon) to buy the part from, but the price displayed is always from whoever has that particular part the cheapest. 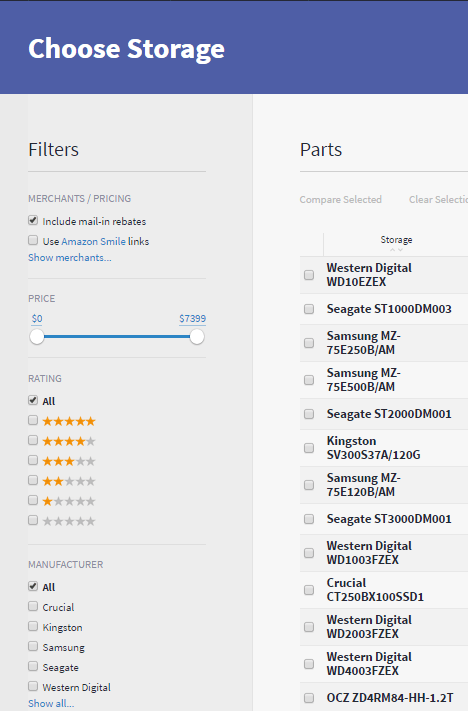 Using PCPartPicker, you can easily compare pricing and capacity, while also monitoring brand and quality. Once you’ve found a drive (or a few drives) that are at the price and capacity you want, open their pages on the storefront you’re buying them from to observe their technical specs – high end SSDs are in the 500 MB/s range for read/write speeds, but others may be lower. If you’re just looking for the best of the best in SSDs, consider checking out the User Benchmark’s page, comparing the performance of various SSDs across the board and ranking them according to their performance, recorded from the benchmarks of real users around the world. 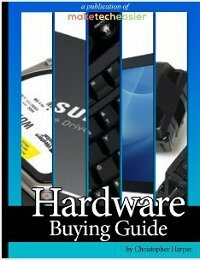 Hopefully this guide has made it easier for you to purchase an SSD. Let me know if you have any questions in the comments or tell me about your SSD experience if you have one! 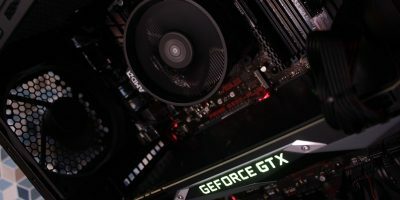 New to building a pc with your help and informative articles I’m understanding what each part does and which would be right for me. Thanks for your website. We’ve been some places together! Anyway; the Dell is from an era when PATA/IDE was all there was. SATA wouldn’t come out for another couple of years. The Compaq was built when SATA1 was just coming onto the market, yet still has a pair of IDE interfaces. Six months ago, I wanted to try and improve the performance of the Dell, by replacing the HDD with an SSD. I settled, originally, for a 32 GB Kingspec PATA SSD (again; don’t laugh. The original HDD was just 20 GB!) I’d heard quite positive reports about these units, so I decided to take the plunge. Amazing! Boot times were like 3-4 times faster. It has an Intel P4, and a solitary Gig of RAM. I was dual-booting on here; Win XP, and a ‘Puppy’. (Puppy Linux.) XP is a lot more responsive, and Puppy runs like lightning at boot time…..although run speed is no faster, since Puppy is designed to run completely in RAM; the entire OS is about 200 MB in size. That was fine; but I decided to upgrade to a larger, 64 GB version, so I could run more ‘Puppies’! I now run 3 ‘Pups’ besides XP. This left me with a spare SSD. Hmm, what do I do with it? I know; I’ll stick it in the Compaq as a ‘boot’ drive! And that’s what I’ve done. The Compaq runs XP, too…..and FIVE ‘Puppies’. The original PATA WD 160GB Caviar ‘Black’ was replaced last year with a SATA WD 500GB Caviar ‘Blue’, plugged into one of the SATA1 ports. Which means the Kingspec went into the PATA port, and runs XP, and the ‘Pups’ live on the WD. The Kingspec sits on the floor of the tower in its own custom ‘cage’ I built for it, rather than in the ‘stack’ at the front. Reason for this being that I found SSDs run somewhat hotter than HDDs. it gets better airflow here, and consequently runs a fair bit cooler.